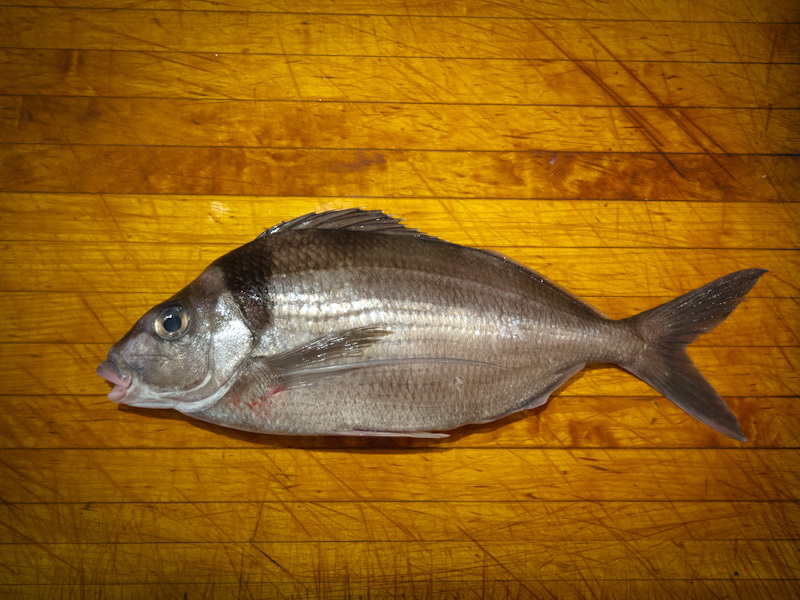 Melissa Clark demonstates how to simply roast a whole fish here. 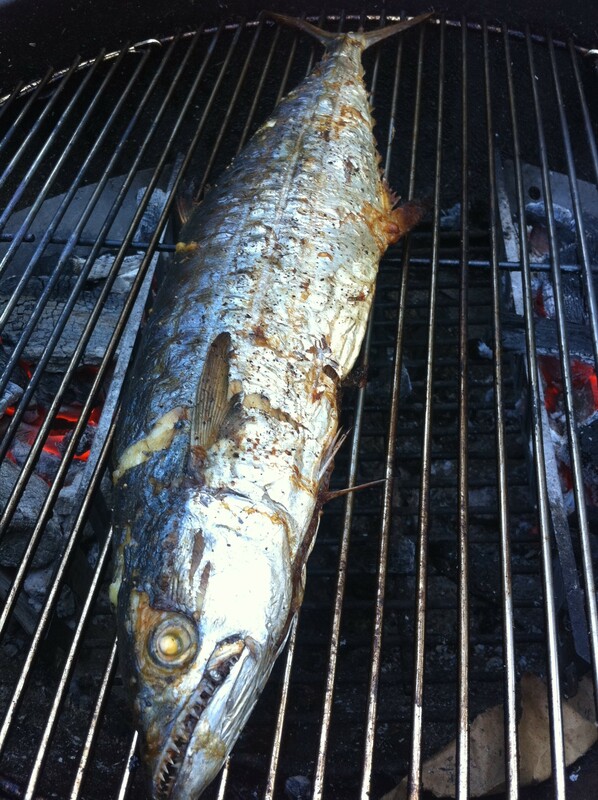 Roasting whole fish is very simple and satisfying like roasting a whole chicken or a whole muscle of beef or pork. 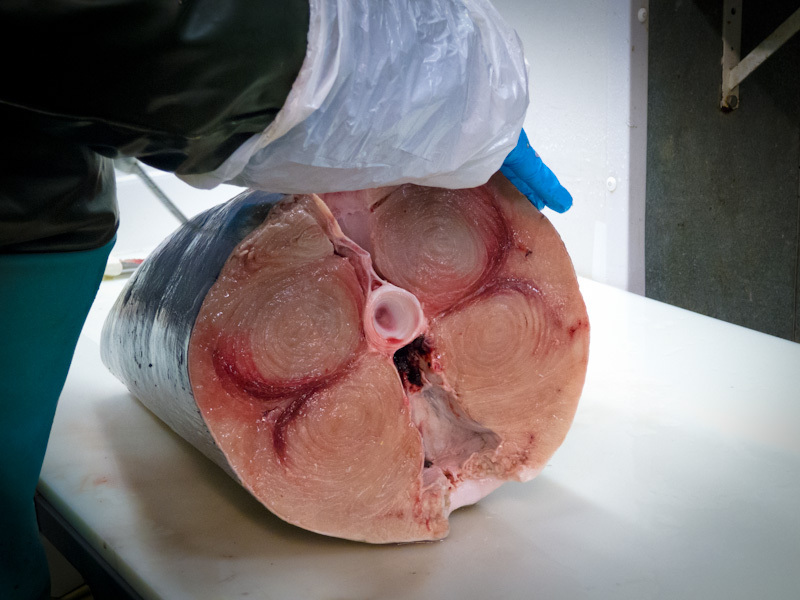 The flesh is juicy and moist due to the bones and skin left intact. Grilling the fish achieves similar results as well. Both great presentations for an informal/ casual dinner and an excuse to use your fingers to pick every last morsel of the bones and head. I just got a comment and update about these amazing Maine Oysters from the harvester himself, Dave Cheney. Thanks Dave for more info! This is a great picture of my dive harvested Colonial Cocktail Oysters. 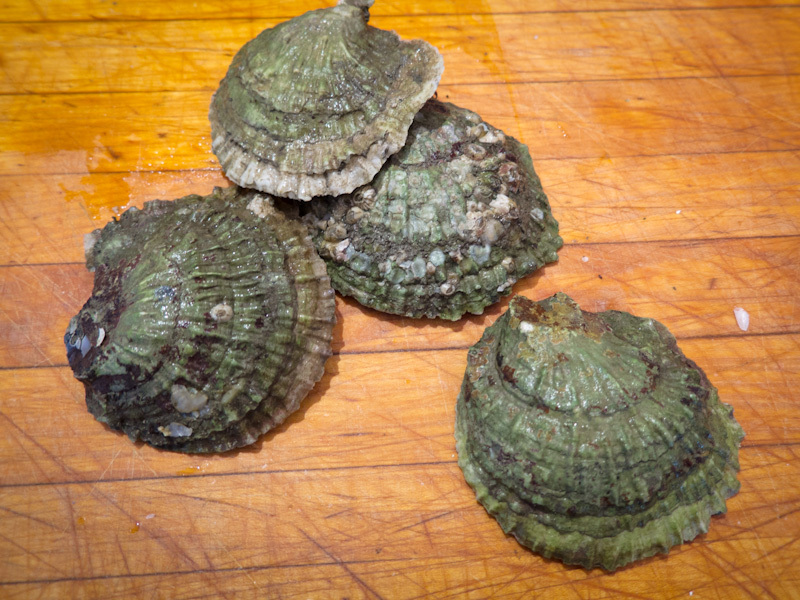 Your taste description is right on, which is difficult to describe.The white new shell is new growth and the green color comes from the undisturbed marine environment where ocean water meets several freshwater streams in a hidden branch of the Johns River Pemaquid. I would be glad to give you a tour of my new seed nursery in the upper most Damariscotta River. This area near Great Salt Bay, has dangerous current in several rapids, and these “new oysters” will be sold as Whalebacks since they are so close to the oldest shell heaps in America! I produce a few wild Europeans and chowder Cohogs which are large in size but at $1.20 a dozen they make the best fall chowder ! I have just built two new welded aluminum boats to harvest by surface gear when the North Branch dive lease freezes over. My oysters are growing so fast that I have been building surface cultivation gear since March just to house the staggering inventory. if you know a dealer where I can sell 40,000 oysters this fall and winter I need a new market to meet my production volume. Until then I am selling to Harbor Fish Market which supplies Eventide and the Old Port Sea Grill in Portland. These places have great presentation. Thanks for the good words! 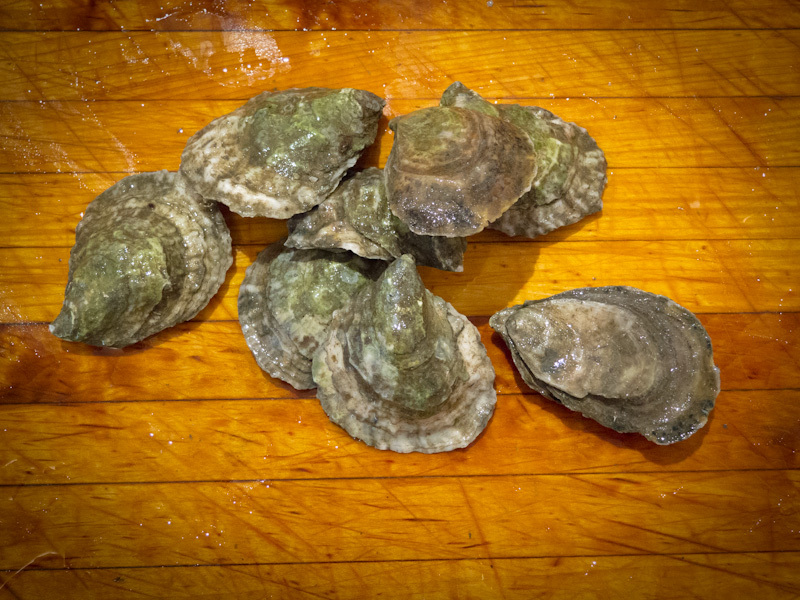 Maine Belon Oysters may not be a begginer’s Oyster. These european flat Oysters are briny, creamy and lemony with a lingering mineral aftertaste. Their shells resemble a scallop. A customer once acclaimed, ‘It’s like eating a penny!” I quesitoned her palate but after eating one shortly after, the copper-like taste at the finish is clear. As mentioned before, I was awarded a grant for a work-study trip in Portland, Maine with Browne Trading Company. I knew I wanted to build this blog to showcase my work so I used some of my funds to put a class or two in digital photography in order. Through my work with Culture Magazine, I met photographer Jason Houston who tailored a one-on-one intensive digital photography course for me. Over the course of a week, Jason and I covered alot of ground from digital image organization, processing and putting everything together to share with an audience. We spent the day in Wellfleet at the annual Oyster festival breaking in my new camera and putting what I learned to practice. I can’t thank Jason enough for helping me along and being an incredible teacher and mentor for this and any future support! Jason teaches photography workshops through IS183 Art School. If you have the time, I highly recommend the investment! After making fresh pasta a few times, it can be done in one’s sleep. Most pasta machines on the market are standard, affordable and durable. I start many days by making a ball of pasta dough to have later for a quick and fun meal. Have the dough ready to roll for a dinner party to show off to your friends and even let them have a go. I sometimes consider fresh pasta as an artisan vehicle for fresh veggies, meat, cheese or fish (of course). If you really want to get crazy (or really impress your guests), the pasta can also be flavored with likewise ingredients. I’ve made nettle leaf pasta, beet pasta, spinach pasta, saffron pasta, lemon and pepper pasta, and even shrimp pasta. Just like the Crab Tacos, an improv lunch was in order on this Sunday at work. 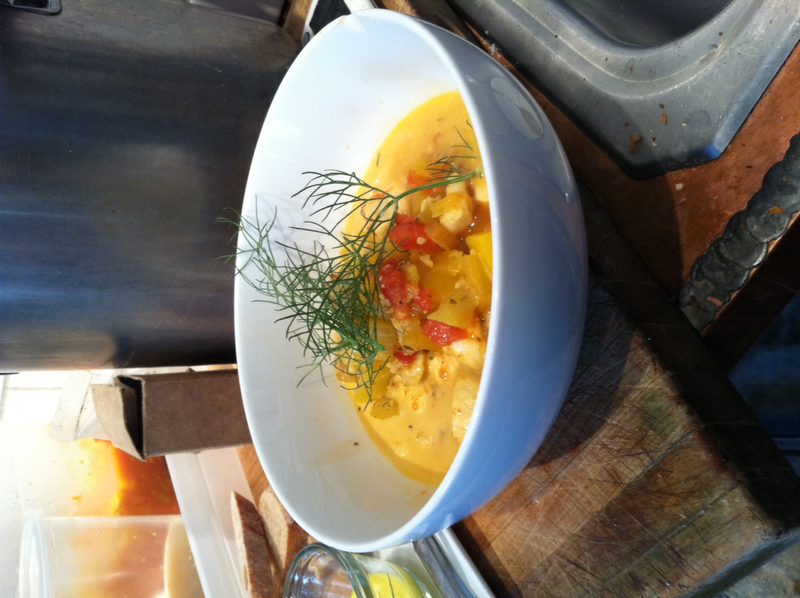 Some leftover Lemon Sole and Marlin lead my to concocting this ‘bouillabaise-esque’ soup for me and the crew. Cold and hungry stomachs were appeased and onto the menu it will go! Nothing short of a quick yet clever lunch with minimal time on my hands. Peekytoe Crabmeat Tacos! I had some napa cabbage and carrots lying around which I julienned and mixed with sour cream, hot sauce, and fresh Crabmeat. 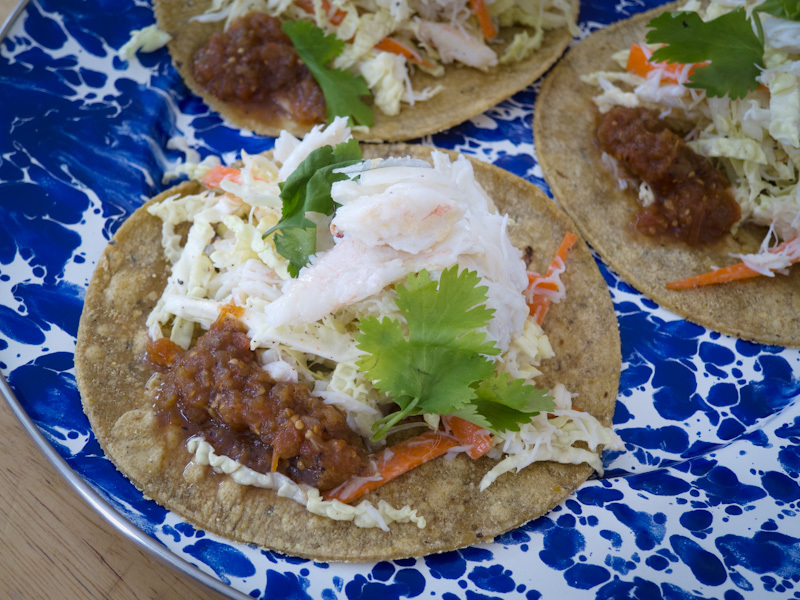 Piled on a freshly toasted corn tortilla with a scoop of salsa and a squeeze of lime- done! Good enough for a flashy lunch and good enough for a flashy picture! For those of you that haven’t gathered, I like fish. I like to eat fish. I especially enjoy selling fish. I call myself a fishmonger. I created a fresh fish buying club within my small land-locked community where grocery store fish just isn’t great. 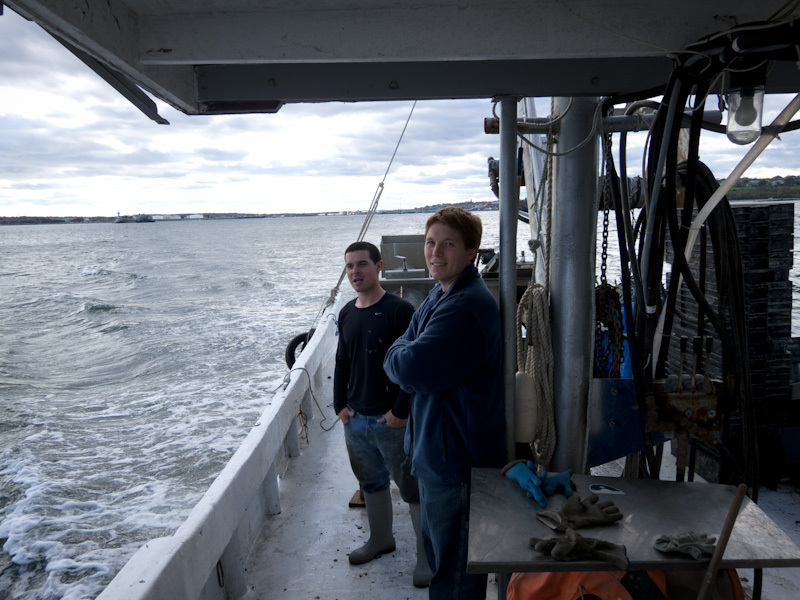 Under the guidance of my boss and mentor, Matthew Rubiner, I strung together ideas and plans to transport some gorgeous fish from Portland, Maine every week. Being a cheeseshop, we were worried about space and issues of scales on the cheeses or ‘fishy’ odors. 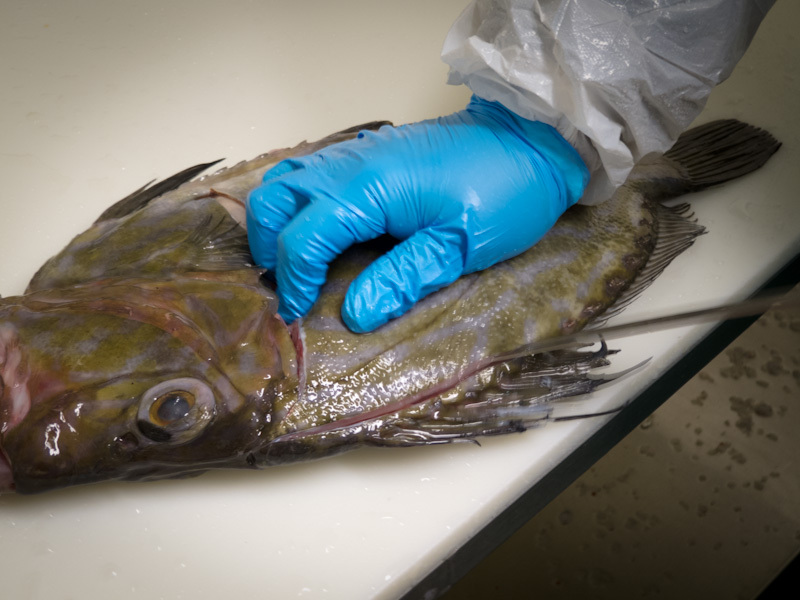 I am proud to say that the fish I bring in is so fresh that only the scent of the fresh and briny sea is noticeable. As for the scales, they tend to fly about and end up in funny places..
Just like any other source of food, I need to know where it comes from. I spend countless hours on computers, phones, and in books reading up on species, fishing methods and responsible seafood. I know that this wild food is in jeopardy and precautions and measures need to be taken on my end to ensure safe, responsible and honest product. I won a grant in 2010 to head up to Maine and spend 2 weeks learning and seeing where my fish came from and really gather some of the knowledge and skills to be a fishmonger. I’ll be sharing my experience in the days to come. It’s late now, tomorrow is Friday. I have Mackerel to gut, Striper Bass to fillet, Cod to bone, Diver Scallops to divide up and Oysters to shuck in our adjoining cafe. Farmer Rich: “Dude! 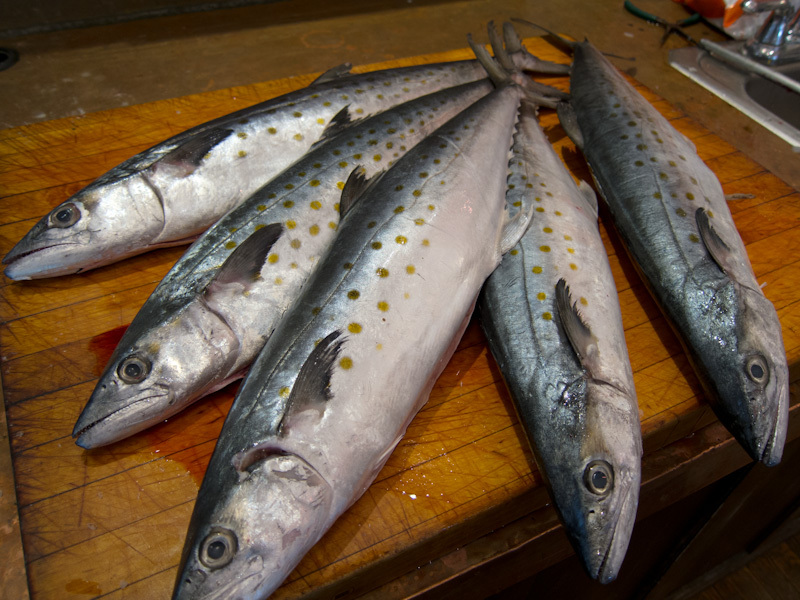 That (Spanish) Mackerel you sold me was absolutely phenominal!” It was so white and creamy and soo good! *Note: Having known Farmer Rich for quite some time, we tagged the phrase ‘farmer style’ from his ill-mannered eating habits. 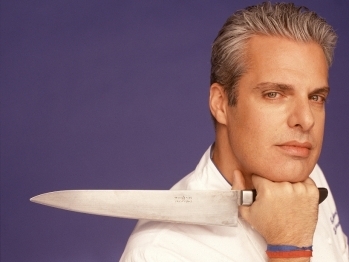 In particular, I witnessed him literally inhale a 4-ounce sized panna cotta at a fine dining restaurant without the aid of utensils. “That was totally farmer style!”, an onlooker claimed, and, obviously, the phrase stuck.. 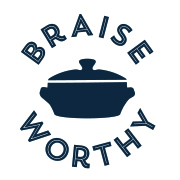 Enter your email address bellow to subscribe to this blog.